You are a spirit and you can hear God with your spirit. 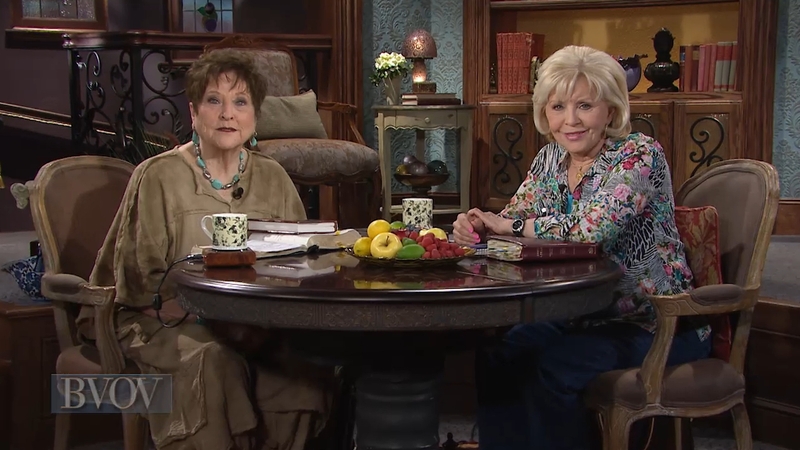 Join Gloria Copeland and her special guest, Billye Brim, and discover your unique gift that can usher you into the very presence of God. Next, on the Believer’s Voice of Victory broadcast.